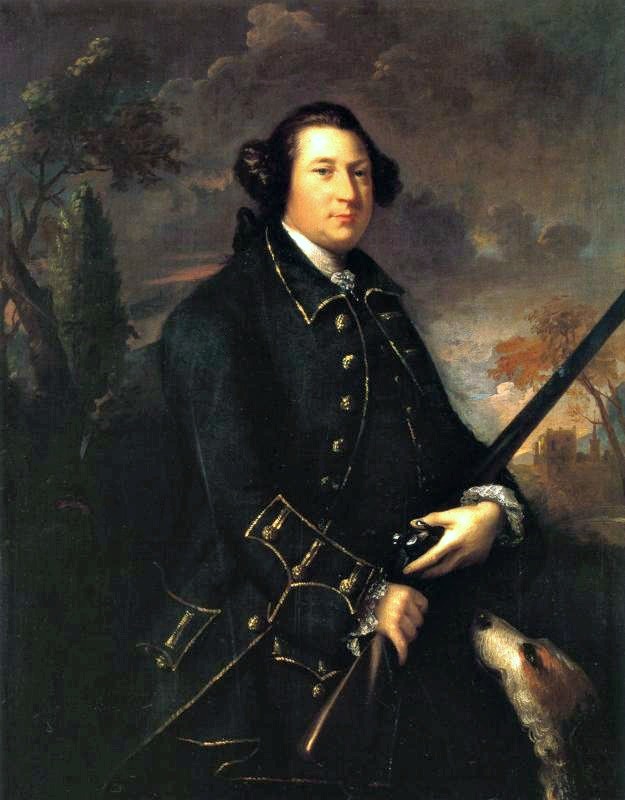 Joshua Reynolds: Walter Kendall, 1744. 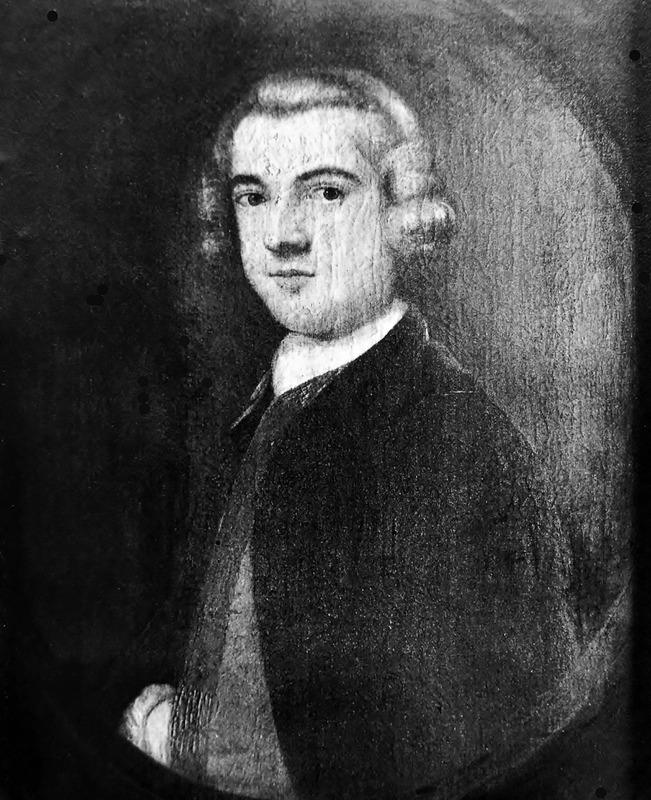 10 – Walter Kendall (born 1689), 1744, 72.5 x 59.7 cm, Fraunces Tavern Museum, NY. 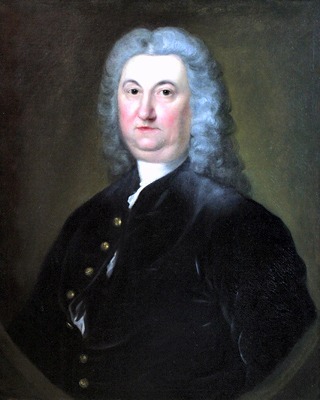 Walter Kendall was Plymouth Dock’s town clerk. 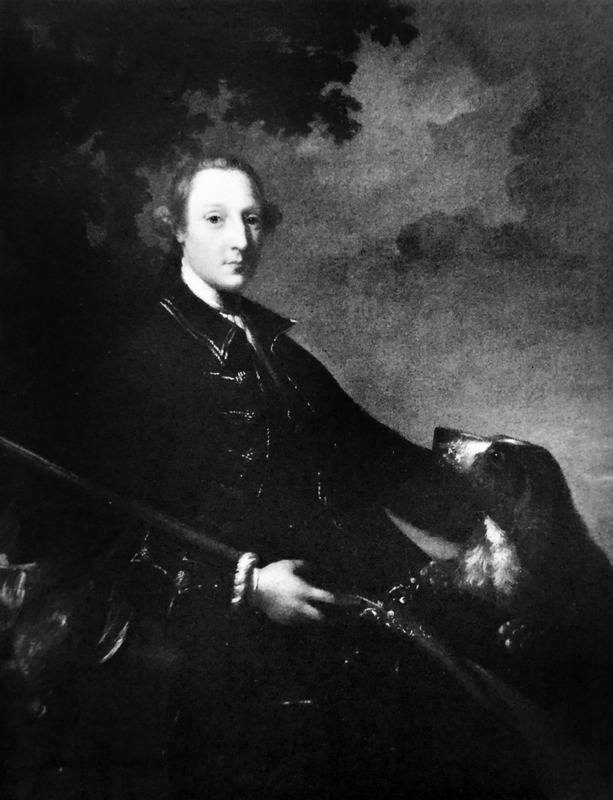 This entry was posted in Art, ARTIST, British art, Joshua Reynolds, Portraits and tagged Walter Kendall 1744 on February 5, 2016 by jwalsh2013. 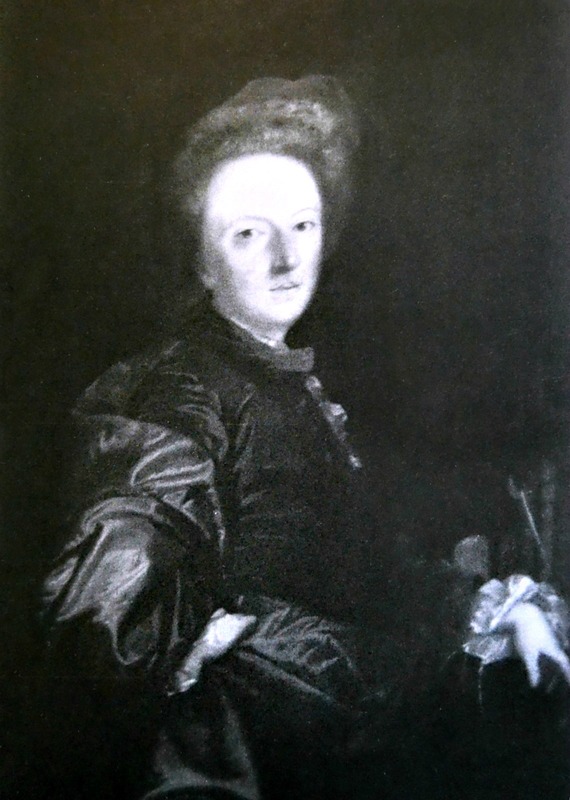 Joshua Reynolds: Nicholas Kendall, 1744. 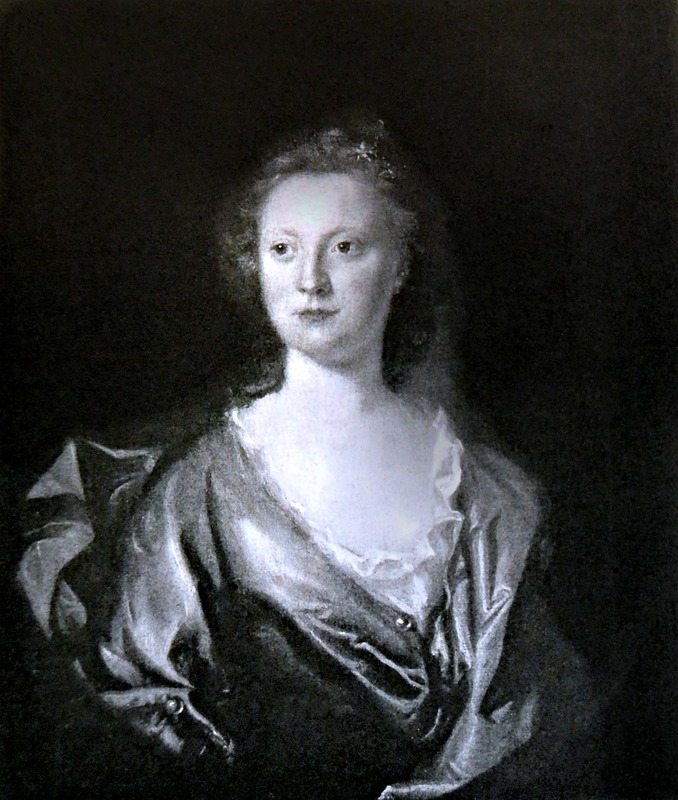 9- Master Nicholas Kendall, 1744, 75 x 62.2 cm, Private Collection. 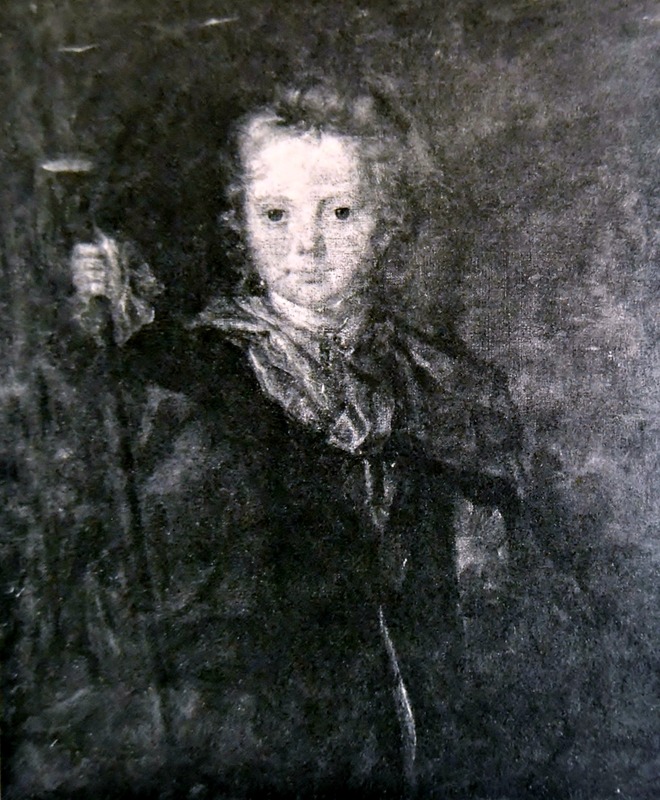 Part of a collection of 6 or 7 Kendall family portraits painted in 1744 when Reynolds was 21 years old. This entry was posted in Art, ARTIST, British art, Joshua Reynolds, Portraits and tagged Master Nicholas Kendall 1744 on February 4, 2016 by jwalsh2013. 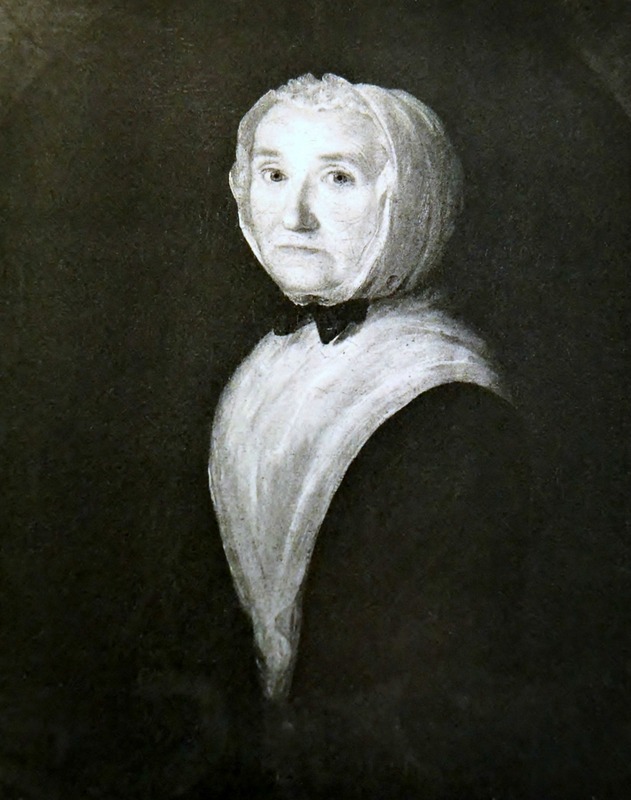 Joshua Reynolds: Miss Mary Kendall, 1744. 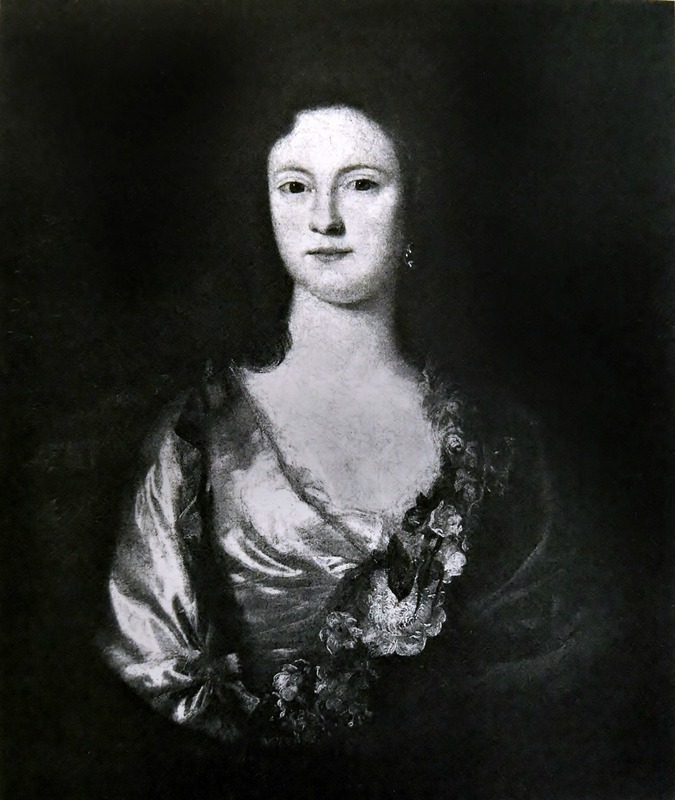 8- Miss Mary Kendall, 1744, location unknown. The identity of the sitter in a blue dress is uncertain. She may be an in-law of Walter Kendall. 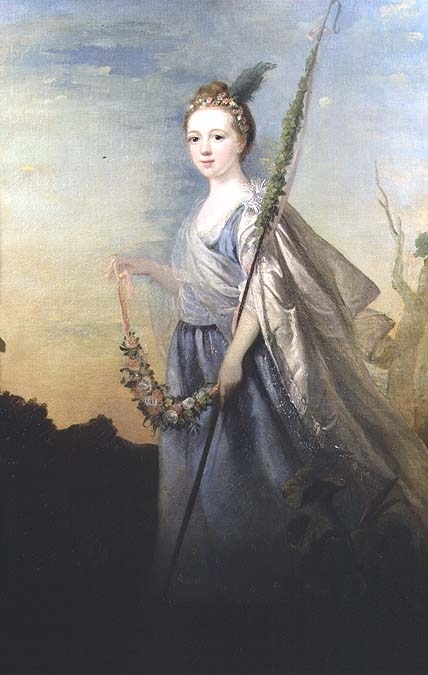 This entry was posted in Art, ARTIST, British art, Joshua Reynolds, Portraits and tagged Miss Mary Kendall 1744 on February 4, 2016 by jwalsh2013.